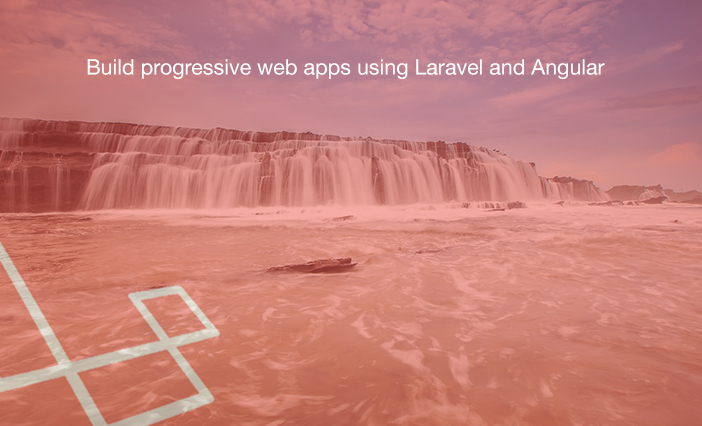 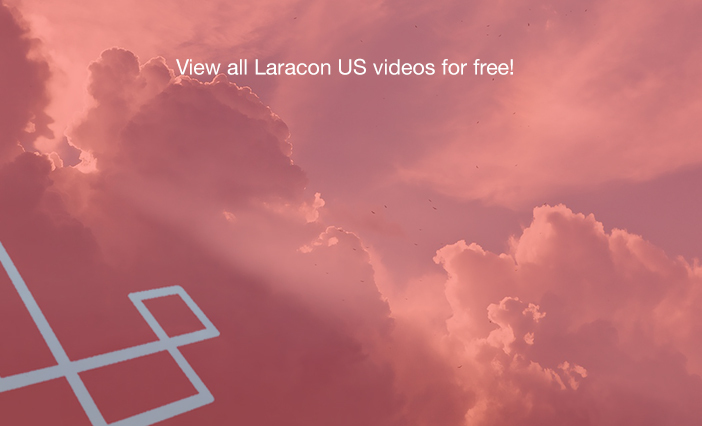 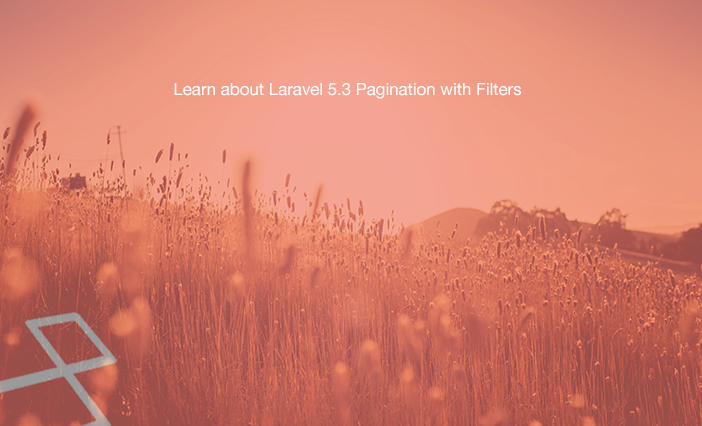 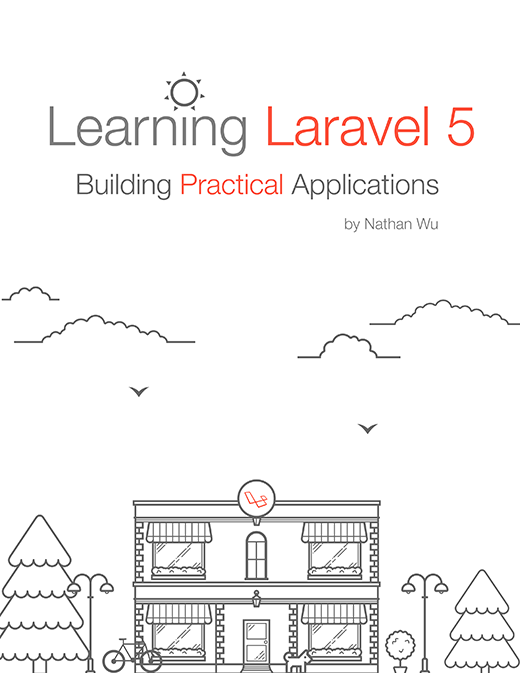 Saeed Prez shows us how to use Laravel 5.3 Pagination with custom filters. 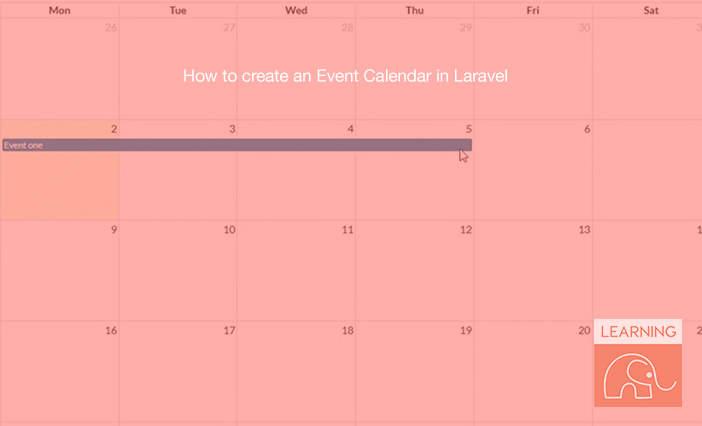 Channel Aimley shows us how to create an Event Calendar in Laravel 5. 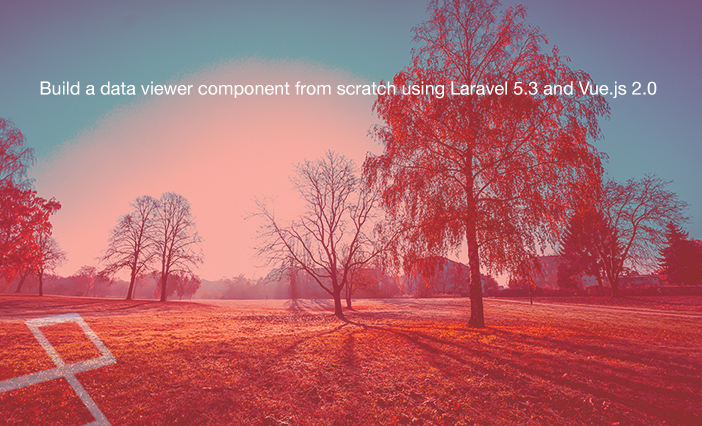 Code Kerala has a video tutorial that will guide us to create a data viewer component from scratch using Laravel and Vue.js. 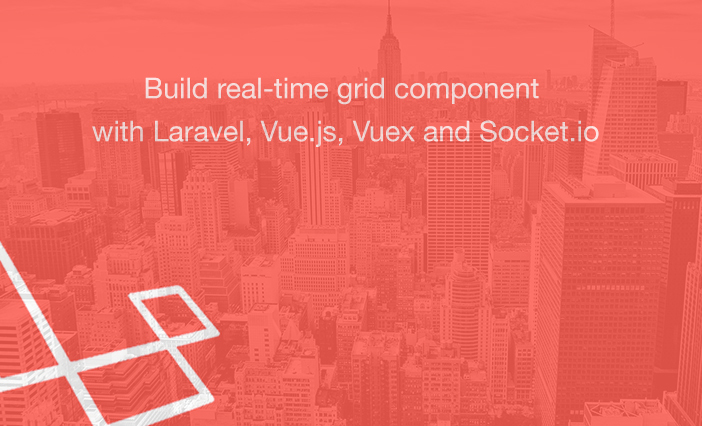 Amitav Roy shows us how to use Vuejs with Laravel 5 clean installation. 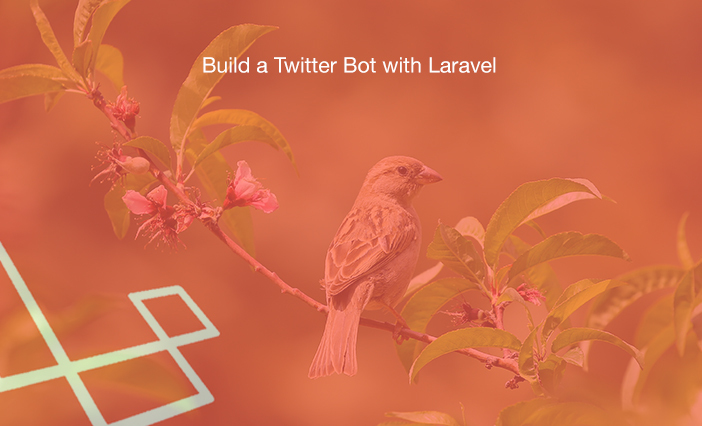 Codecourse has a video series on how to use Laravel to build a Twitter bot that uses sentiment analysis to reply to mentions with a happy, neutral or sad emoji.